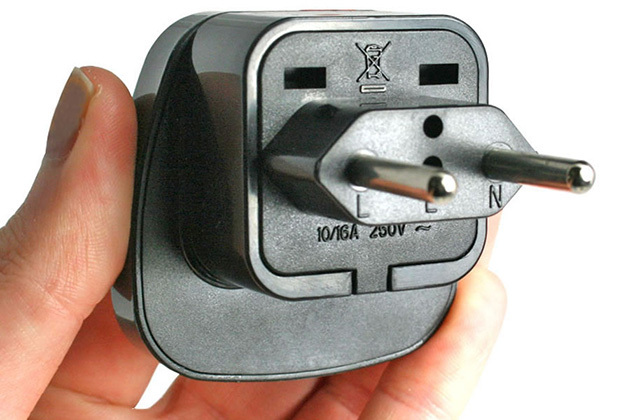 Electronic socket adaptor – a tiny item that can make you half laughing and half crying if you travel aboard without searching before. 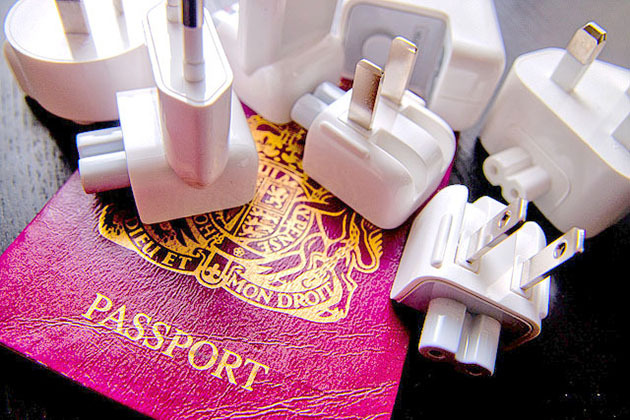 Although the power socket adaptor plays a vital role in the digital era, it’s not on the list of must-know things before traveling, which often drives tourists into troubles. Actually, traveling is so exciting but it has a lot of potential risks and inconvenience if you do not have any experience as well as no preparation. In the term of this article, Hanoi Local Tour would like to share you the useful guide on using electrical devices and electricity in Vietnam, minimize the troubles in your trip to Hanoi Vietnam. In Vietnam, the power plugs and socket adaptors are operated under the standard voltage of 110/ 220 V. The electric supply in Vietnam is not dual voltage rated. Some places can convert the voltage to 110V, but you should check with the staffs first before trying to use them. The ideal frequency is 50 Hz, and the power plugs used in Vietnam are type A, C, and F.
Nowadays, there stand the myriad of the new 4 and 5 star hotels use the British standard 3-pin plugs which are electrical plugs type C and G, bringing the convenience for foreigner tourists. 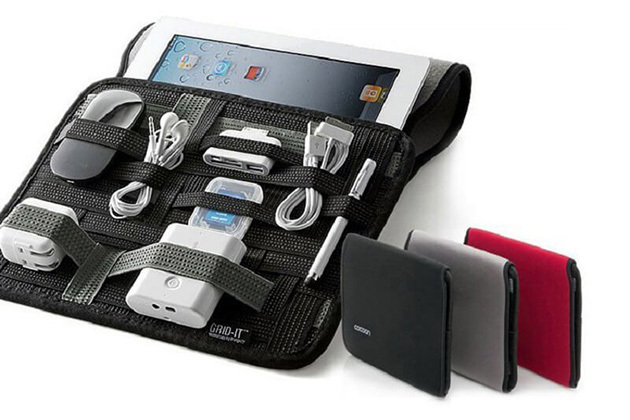 + Decide which electrical devices you are going to bring on your trip. + Check the standard voltage and frequency of electrical supply in your destination. + Consider buying the travel adaptors and voltage converter whether the electrical safety standard of your devices is compatible with the power appliance in the destination country or not. Where To Buy A Suitable Travel Adaptor in Hanoi? 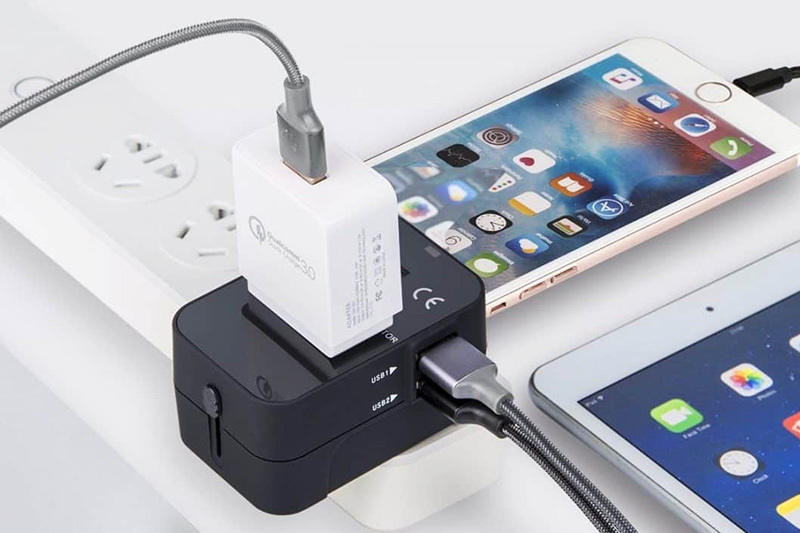 When traveling to other countries, you should buy the power adaptor or travel adaptor and a voltage converter to protect your devices. In case you forget to buy them before, you have also to buy them in Hanoi Vietnam. To travel conveniently and safely with your electrical devices as cellphone, laptop, or camera, make sure that you always follow the instructions on the airplane, at your accommodation and the place you’re going to visit. + Spare battery needs to be placed in checked-in luggage and cannot be used for carry-on luggage. + Do not touch or handle the power sockets if you find any sign of damage. + Do not try to force the plug if it does not fit the socket since some of the electrical plugs used in Vietnam may be a different size or installed poorly, thus you should look for other sockets before using.